What happens when your refrigeration units malfunction or a kitchen fire razes your Dutchess County NY restaurant? 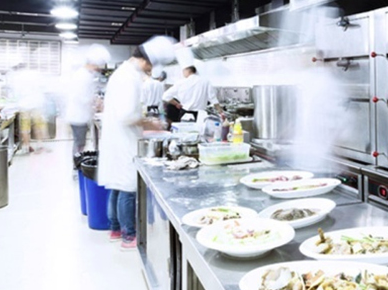 Most restaurant owners can’t afford unexpected kitchen hazards, and a restaurant insurance policy through Keep Insurance acts as a safety net in the event of one. Ready to secure your restaurant with a risk management plan? Contact Keep Insurance today and work with us to ensure that your restaurant is protected from unforeseen kitchen hazards.